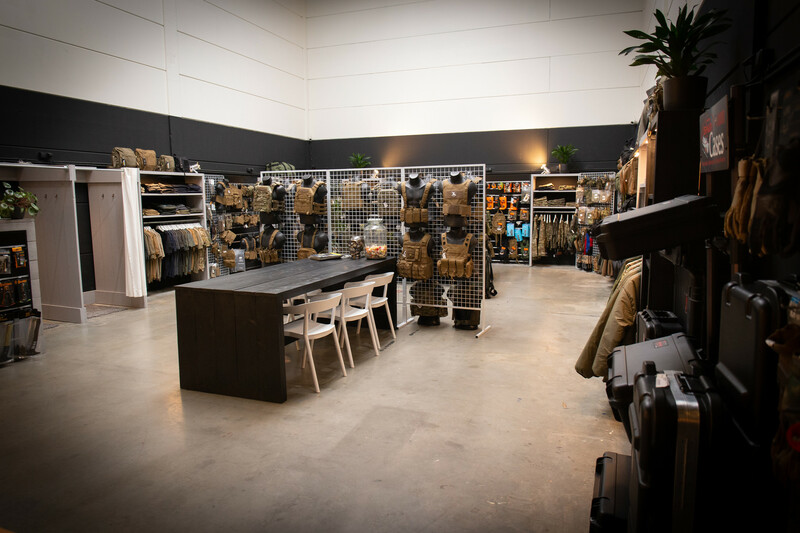 We are Tactical & Adventure STORE Netherlands leading retailer and distributor in high-end tactical and outdoor gear. We aim on supplying the highest quality equipment, while still providing a high level of customer service. All our stock is live and located in our store or warehouse, so orders will dispatch the same day. 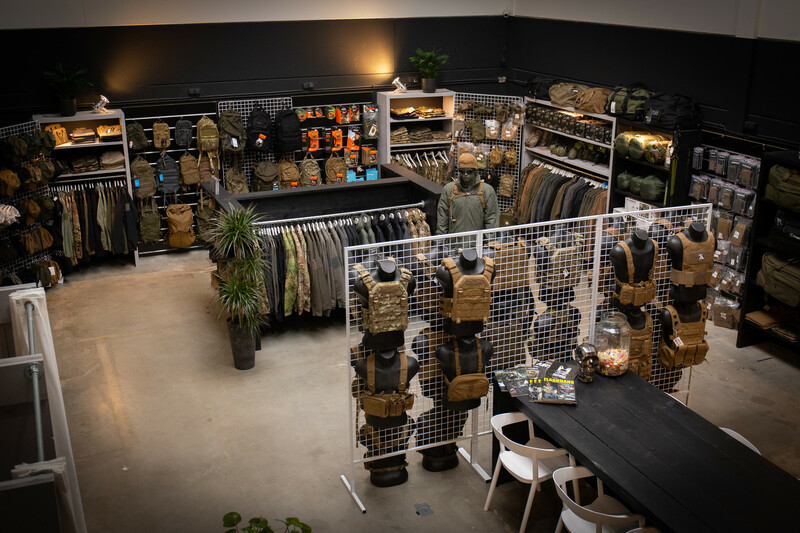 We are based with our brick storefront (200 Square meters) in Spijkenisse close to the trading city of the Netherlands (Rotterdam). SNUGPAK, SKB CASES we deliver quality to our customers. 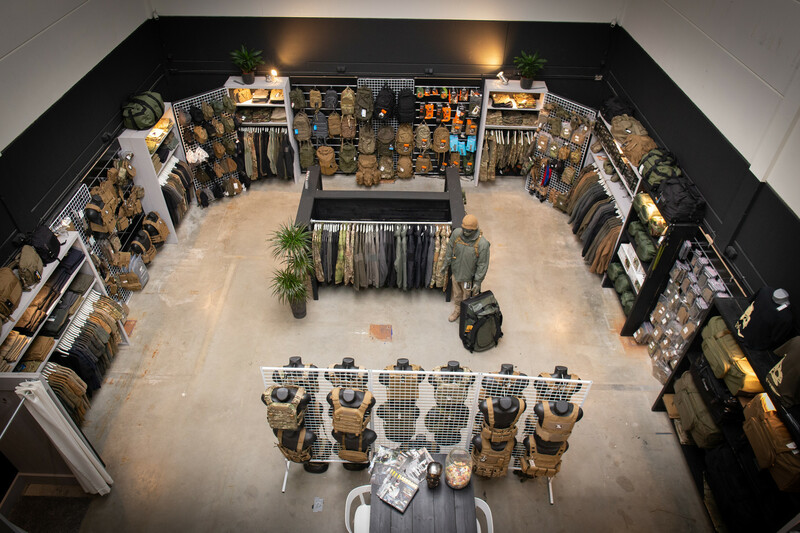 As Tactical & Adventure Store grows we are constantly looking for new and exceptional brands to extend our range. If you have a suggestion for a brand please let us know. ON SUNDAY,MONDAY AND TEUSDAY WE DON'T SHIP ORDERS!